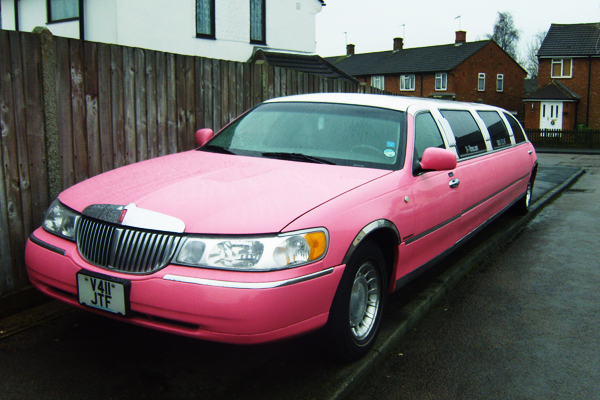 Every year more and more people look to hire a limo for their school prom, and each year the school proms just get bigger and better. 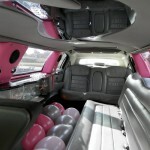 School proms happen in many key stages of a child’s life right up until young adulthood. 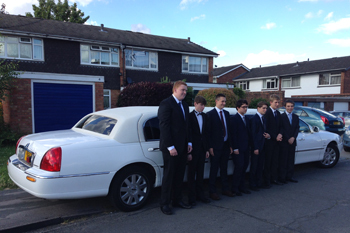 The first school prom is normally when they leave junior school and progress into secondary school. 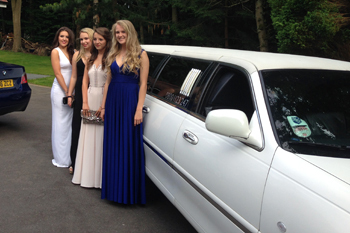 The second prom is usually when they complete their GCSE exams and move onto college or 6th form. 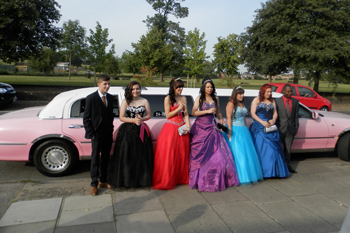 And the third prom is when they then leave to move on to further eduction or employment following 6th form or college. 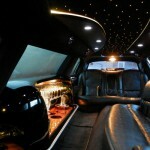 So as a parent you can look forward to many treasured memories as your child progresses through their schooling life. 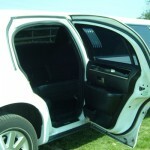 Limousines are a great way to travel to a school prom in real VIP style. 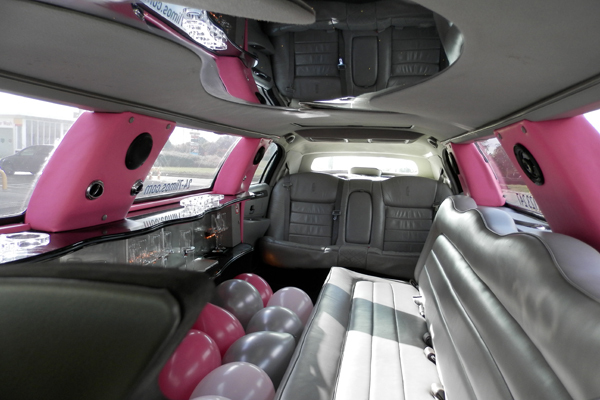 With over 10 years experience of school proms our drivers offer the best in chauffeur driven limousine hire in Hemel Hempstead, Watford, St Albans, Harrow, Stevenage, Hertford, Welwyn. 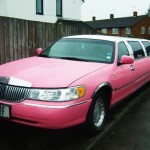 Our limo hire service runs all through the Home Counties of Hertfordshire, Bedfordshire and Buckinghamshire and we of course built our reputation supplying the finest limo hire in London. 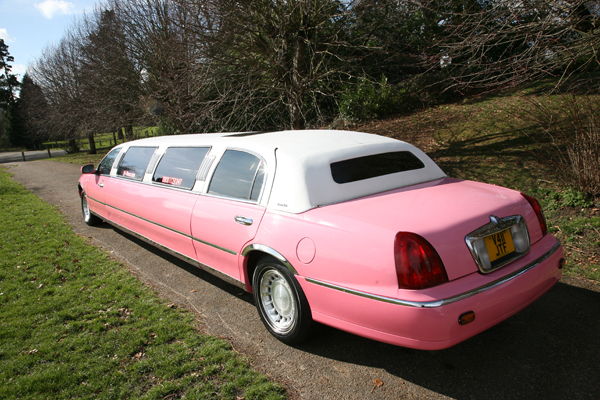 At 24-7 Limos we believe in only supplying the best limousines and providing you with a service to exceed your wildest expectations! 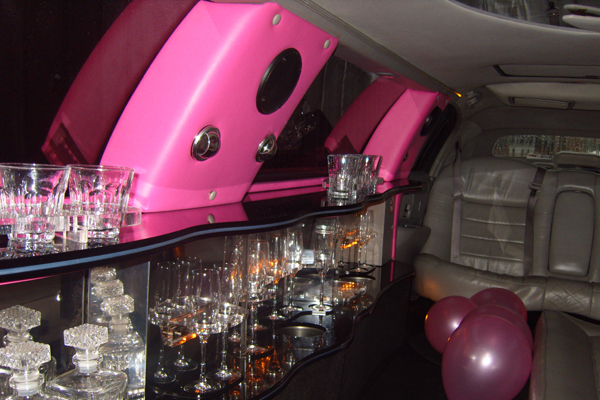 All our stretch limousines come fully equipped with a fibre optic ceiling and lighting, CD, DVD players, lavish leather seating, bar area and glasses and we will supply complimentary soft drinks or non alcoholic bubbly, just let us know which you would prefer at the time of booking. 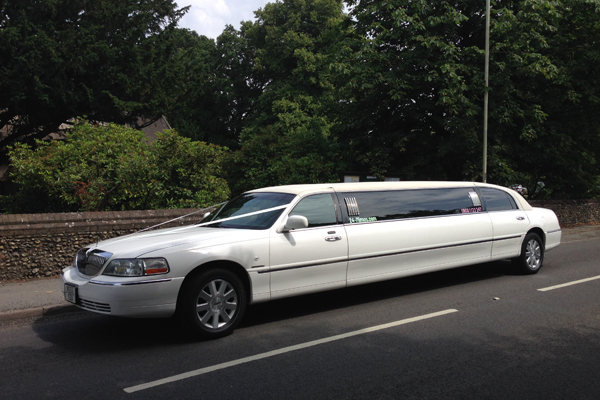 We offer various types of limousine services for school proms from simply an hour’s hire or a return journey with or without an hour’s drive around. 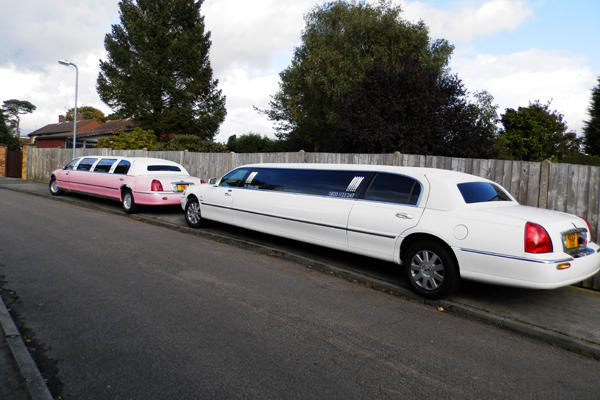 We normally recommend meeting in one location so the children / young adults get to make the most of the time in the limousine while all together and it provides the parents with a treasured memory and longer photo opportunity. 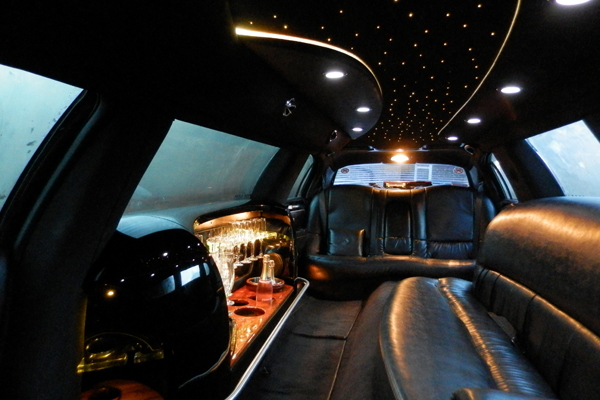 We never compromise on the quality of our limousines or our service and your safety will always be paramount. 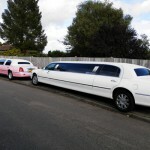 We are private hire registered with our local council to ensure that all our drivers are registered and currently meet the council’s strict guidelines. 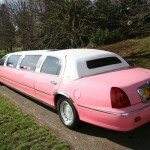 All our drivers have sat the private hire test and they are subjected to a CRB check. Please ask if you have any questions relating to safety. 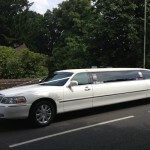 We also supply limousines for university graduations so that family may celebrate in style together. 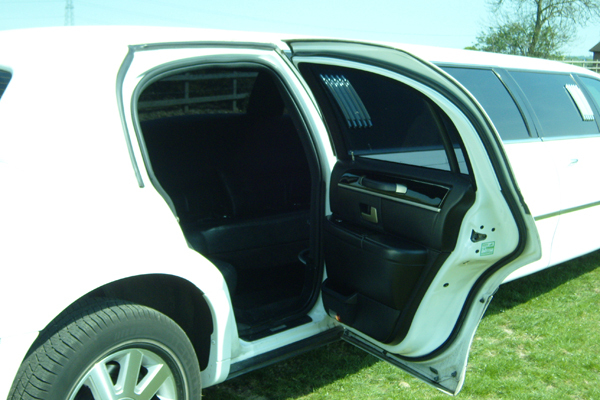 We supply many limousines for universities in London and for graduations in our local town of St Albans which take place at the famous St Albans Cathedral. 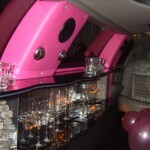 So do not waste any time and call us today to provide your son or daughter with a night to remember in so many ways.